SEASONAL RENTAL-FULLY FURNISHED-AVAILABLE FROM 9/5/18 to 5/25/19. 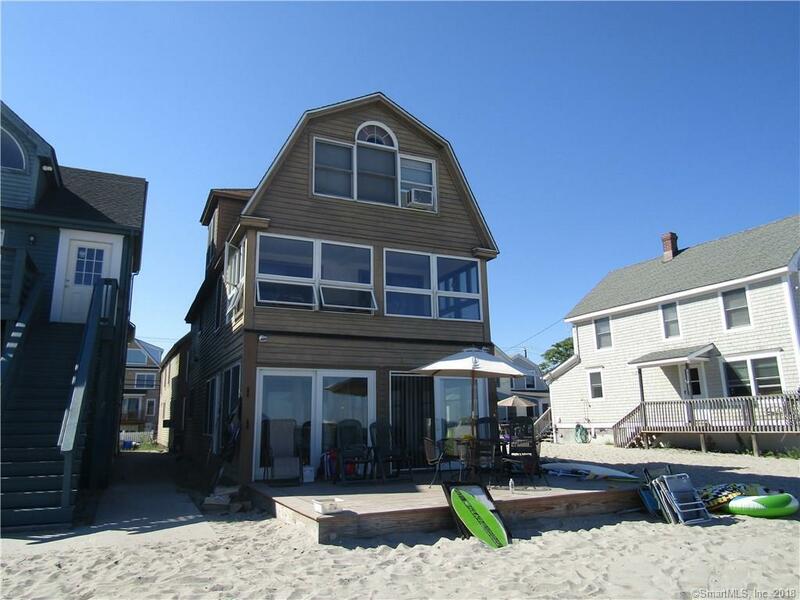 This home is situated on Silver Sands beach and features living room with sliders to deck, dining area, kitchen, full bath on main level. Second floor has three bedrooms, full bath and laundry. Upper level has sitting room and an additional bedroom.